Below you will find some samples of Turkish Calligraphy. The files take place in random order. Please send your comments to info@ahmath.com. 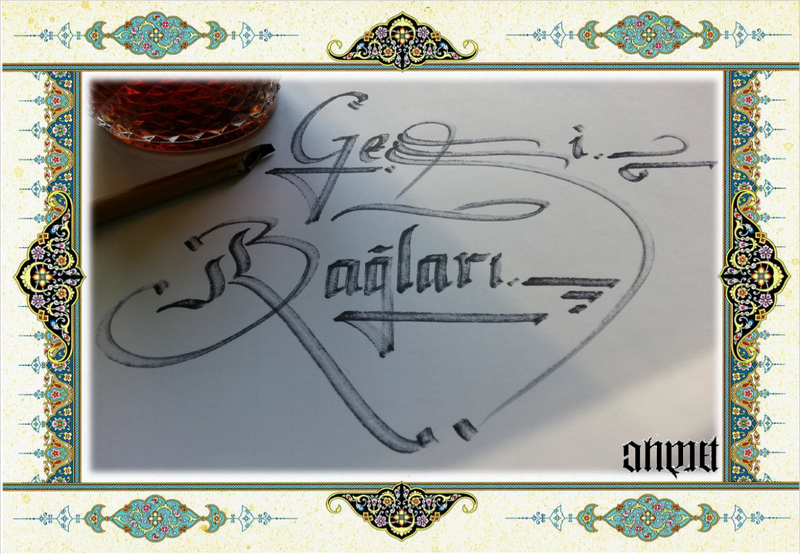 NOTE: We look for other Turkish Calligraphers to represent their artwork. Please feel free to send a request to join to our art gallery. Dear Ahmet, I see my name on the first row, it is beautiful, you are excellent! 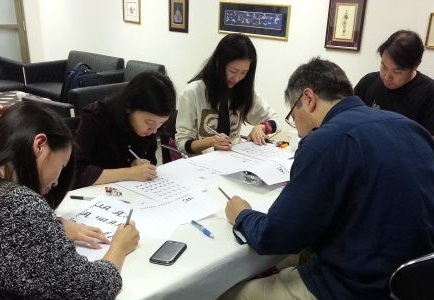 Thanks for writing our names in Turkish calligraphy during the Kowloon Mosque open day. 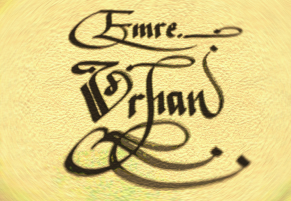 My friends' and my name have been uploaded, and I think they are very beautifully written. Thanks again, and really appreciate your work! I love your Turkish calligraphy very much. Çok güzel Ögrentmen. Ahmet is a good teacher, he is funny too. And if you want to experience the Turkish culture, you should join his class too. The instructor is very patient and pro. Also good music and food to go with the class. Mr. Arduc is very helpful and encouraging in his teaching. He is also very enthusiastic in promoting Turkish culture, so we had tea, music and candies during the class too. I thoroughly enjoy the class with him and would recommend to anyone interested. If you also want to get your name written in Turkish Calligraphy style, I can write and send it to you as crystal clear, high-resolution .png or .pdf file. To get a name card, please fill in the following form and send it to me. Note: Before filling the form, please first do the payment (once for each name card) by using the paypal button given below.